We are color, music, art and fun... in the rain. 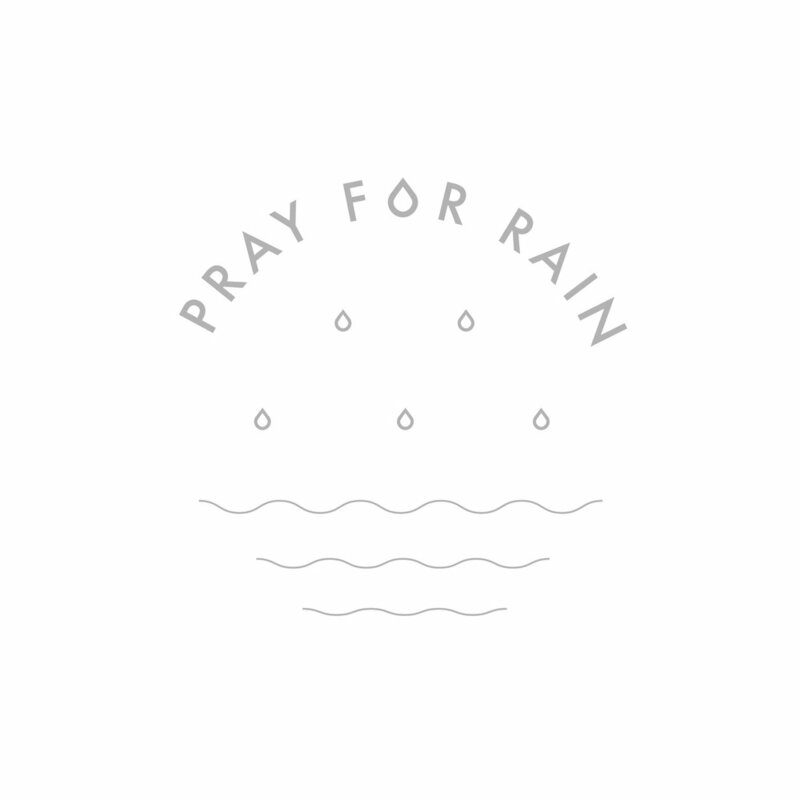 Our brand combines attention to detail and great design to offer 100% waterproof goods that will make you Pray For Rain. PFR is made in Portugal, a country well known for its premium textile manufacturing, and breathtaking coastline. Trust us, our line will keep you dry all year round, year after year.